It’s almost Halloween weekend, but if you don’t have a costume yet, there’s no need to worry. 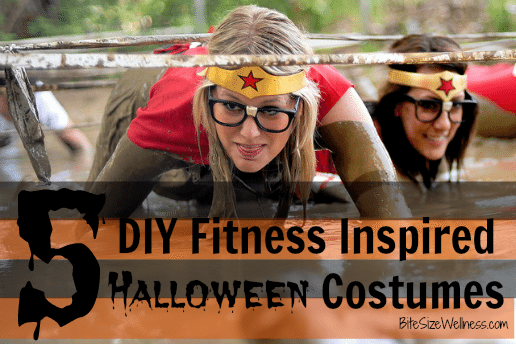 The perfect costume for you may already be hiding in your gym bag! In honor of the Halloween spirit (and especially for those of you who hate spending money on costumes) here are some easy fitness inspired costumes you can put together with stuff you probably already have lying around. Grab your sneakers and celebrate Halloween in fitness style!